A large crowd came out to the Parks and Recreation Commission meeting on Monday night to show their support for the Dragonfly Commons housing project. Developer Fernando dos Santos asked PARC to reconsider their decision to recommend the Islands Trust approve a $15,000 cash-in-lieu contribution for PARC from himself instead of parkland. “The way I’d score it is bureaucracy: 1, community: 0,” dos Santos said after the meeting. PARC had originally heard the Dragonfly offer of a parkland covenant at their January meeting, when the decision was deferred. At the next meeting on Feb. 19, PARC gave approval for the subdivision but not the land donation. They asked for the money instead. Dragonfly Commons will consist of 30 strata lots on a 10.5-acre Drake Road property with small, detached houses. Dos Santos and his wife Tami are spearheading the project on a not-for-profit basis. Having to pay the $15,000 to PARC will increase the units’ cost. On Monday night the commission discussed the possibility of reconsidering their previous decision, but since the decision had been made over 30 days before the current meeting and since PARC staff had already been working on the issue based on the previous motion, PARC bylaws prohibited any reconsiderations. PARC also discussed the possibility of writing a letter to the Islands Trust explaining that they wanted to reconsider their recommendation, but doing so would have been the same as officially reconsidering, CRD staff said. 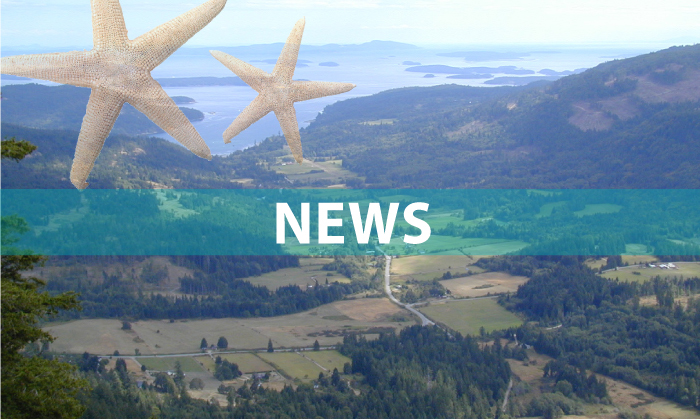 For more on this story, see the April 18, 2018 issue of the Gulf Islands Driftwood newspaper, or subscribe online.